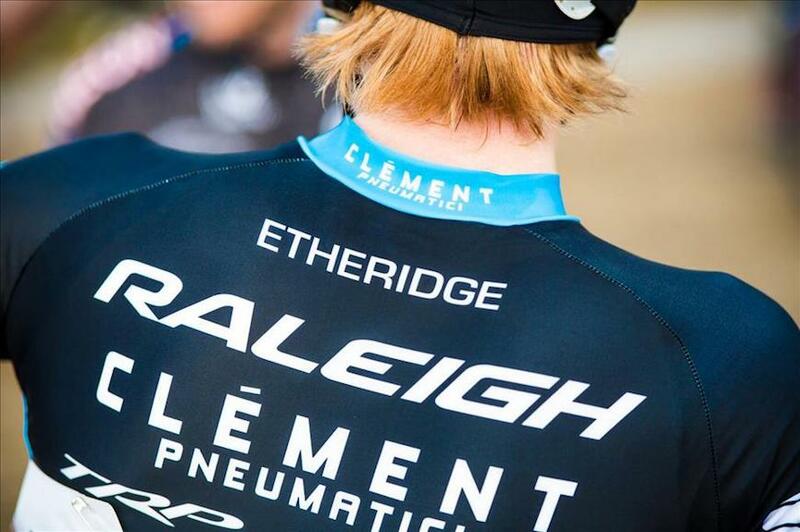 Happy, giddy and stoked on biking, Craig Etheridge was the original cyclocross rider for Raleigh when it was just a pilot team. 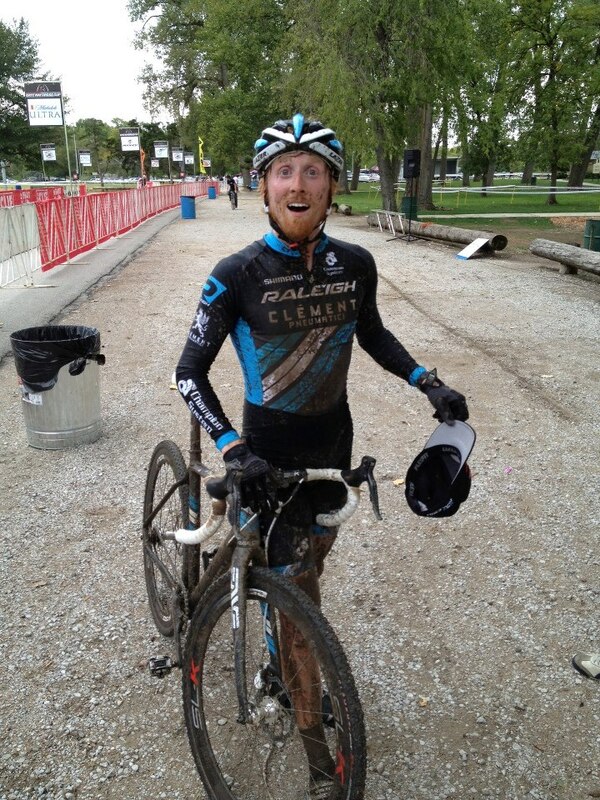 Now, he is a champion singlespeed CX racer for the Raleigh-Clement team and has already won eight races this year. Apart from being one of the best singlespeed riders in the U.S., he has also won the Cycle Messenger World Championships twice. And to top it all off, he produces his own film series called “Hot Laps with Craig,” a humorous look at the cyclocross world. He couldn’t wait to talk about his singlespeed racing, how far the sport has come and how excited he is to watch it progress. How did you start racing singlespeed? CE: You know, I started racing singlespeed when I started racing bikes. It was the only bike I had. And then cyclocross came around because I had a road bike and I put knobby tires on it. I still had road brakes on it for years. I got into it all because of pure convenience. I wasn’t very good at it at first, but I kept with it. There’s a good scene in Seattle with singlespeed racers; everyone is really supportive. It’s still such a fringe sport – we’re not the fastest, but we’re not the slowest either. I actually think that I might not be faster on a geared bike. But maybe that’s just my mentality. 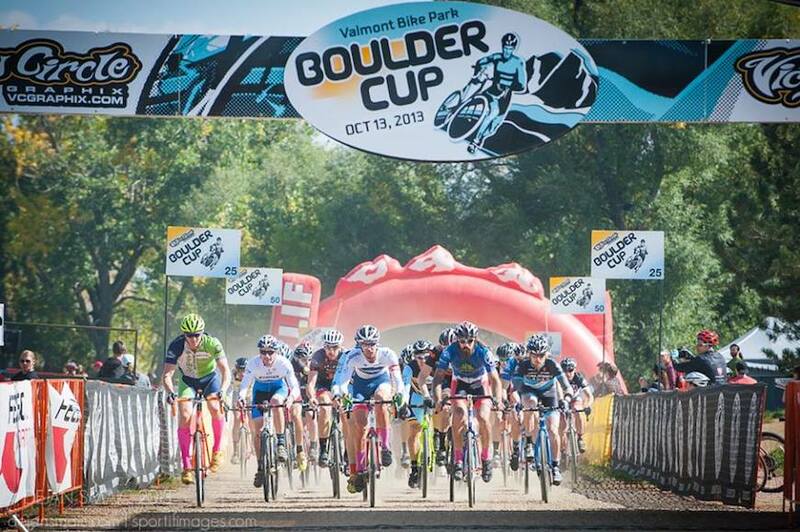 Do you think that cyclocross will continue to rise in popularity? CE: I think so! I think we all want it to get bigger; it’s good for the sport. In the future, as racing gets more and more expensive, elite cyclocross will still have that easy-to-approach aspect. You can instantly get into it and people let you do your own thing. But in other cycling disciplines, it takes a while to get into the scene. I think that’s a huge advantage for cyclocross. How did you start doing Hot Laps with Craig? CE: I thought it would be fun to take the barest minimum footage on my phone. Photographers say that the best camera for any job is the one you have with you and I always have my phone. [Raleigh-Clement teammate] Allen Krughoff edits them, which is a huge part of it. He does such a great job. I think that’s the draw of it; it’s not overproduced. It’s a great way for me to keep in touch with people, as well. A lot of people in Seattle and the Northwest like the idea that I’m the local representative at these national races. I can report back to my buddies – tell them what the pros are doing and what is going on our there. But really, it’s just fun. How did you get into the Cycle Messenger World Championships? CE: I’ve been a bike messenger for nine years. I began competing locally and then went to my first world championships in 2010 after I won a smaller race. I’ve traveled to Switzerland, Chicago and Guatemala to compete in these championships. It’s such a cool event! What do you do during the offseason? Do you still bike? CE: I don’t really have an offseason any more. I’ve been focusing more and more on cyclocross and we have such a long season. I do taper off racing when the season is over, but then I pick up mountain biking. I don’t do a lot of road racing, but I do ride all year round on the road. CE: I really like riding in the Northwest. There’s a lot of versatility. Plus there’s some of the best mountain biking in the country around here. We’re spoiled. CE: We all eat Kozy Shack's rice pudding. Ben [Burden] has started this on the team. He eats an enormous tub of it before every race, which is absolutely hilarious. We’ve teased him about it, but it’s actually a perfect race food. It’s sugary and easy on your stomach and burns off instantly. But as an actual ritual, I don’t have any. I sometimes don’t even pre-ride the course. I’m pretty notorious for going into the race blind. I don’t work myself up. CE: At least a few beers. And I film Hot Laps! I’m always in a good mood when I’m filming people.